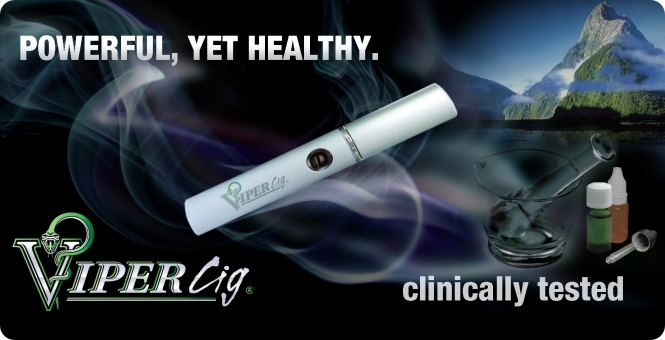 Why Vipercig® - electronic cigarettes? 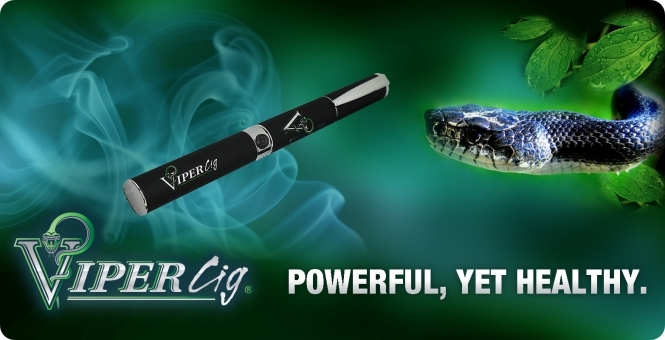 Vipercig® is an exclusive brand of E-cigarette and E-liquid. Our goal is to take e-vaping to a new level and keep you always charged with exciting vaping experiences. We start as normal e-smokers like YOU and we become fans of electronic cigarettes. Because our large experience in the e-cig field we have selected the best models and factories witch work for our goal: VIPERCIG® will be for everyone the best brand for Electronic Cigarettes. Unlike other brands, we DO have the experience to test the models, to improve the quality, to ask e-cigarettes factories to provide us best vapors e-cigs. We work only with the best factories like Joyetech, Sailebao, Better Life, Ritchy, Smok, Dekang... This allows us to make the RIGHT products, RIGHT liquids for RIGHT vaping and enables you to enjoy the Vipercig® Best Smoking Alternative. 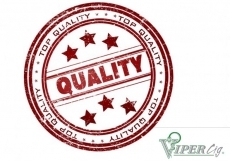 Every element we produce is carefully designed by in-house Vipercig® engineers. Also the taste of the vapors is very important for us. We have the experience to chose the best taste because we know very well what the e-smokers wish. We take total responsibility in all that we do. Our products are the best models from the best factories witch are improved by US. That is why we focus on what smokers enjoy - consistent huge vapor, hassle free usage, exciting flavors... We are like a car tuning company. We make the best tuning for each successful model in the market. We believe that e-vaping should be affordable for daily use. It is a SMARTer alternative to traditional smoking and much more exciting. We chose to work with the best factories of electronic cigarettes to provide attractive prices in the market! We know also the design is important. 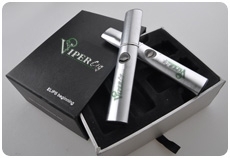 The electronic cigarette become your partner and should have a good style. Vaping is a lifestyle and Vipercig® is a part of it with spectacular design, exceptional taste and wonderful accessories. Before or after the sale, we are always ready to serve you. We can be reached via email, phone. We want to find distributors all over the Europe and USA. 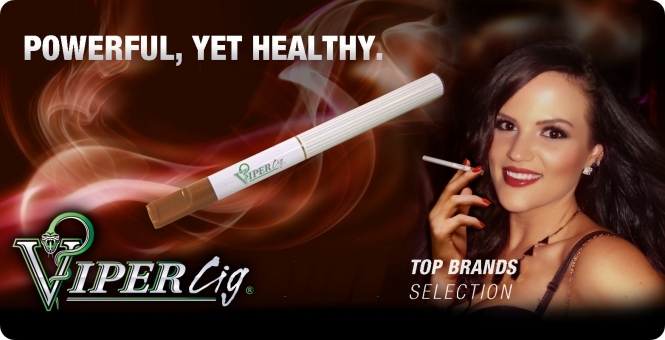 It is Highly Profitable to work with Vipercig® as we are always one step ahead of the market. 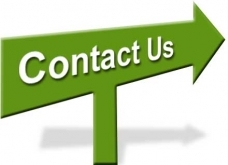 We want to to share our competitive advantages with our Partners.